With the Senior Men's National Team currently trying to get themselves into the AFC Asian Cup, the Senior Women's National Team has already made it to said competition, which will take place in Jordan next year. 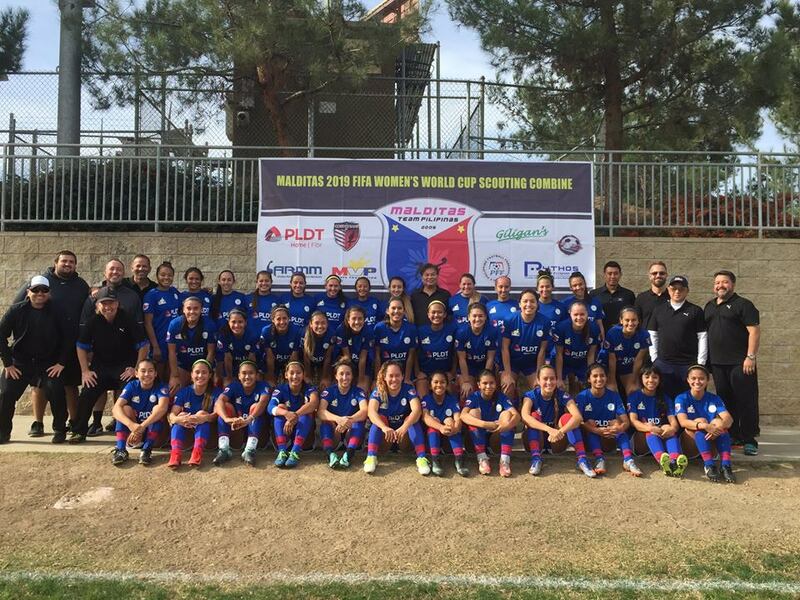 The Malditas survived the AFC Asian Cup for Women qualifiers in Tajikistan by finishing second in Group A, and with group winners Jordan already secured a spot as the tournament hosts, the Philippines gets the bid. The other six nations taking part in the top women's continental tournament are fellow ASEAN sides Thailand and Vietnam, Korea Republic, former champions Australia and China, and defending champions Japan.